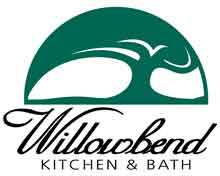 Willowbend Kitchen & Bath is a premier builder / remodeler of baths and kitchens in Salt Lake City, Utah. 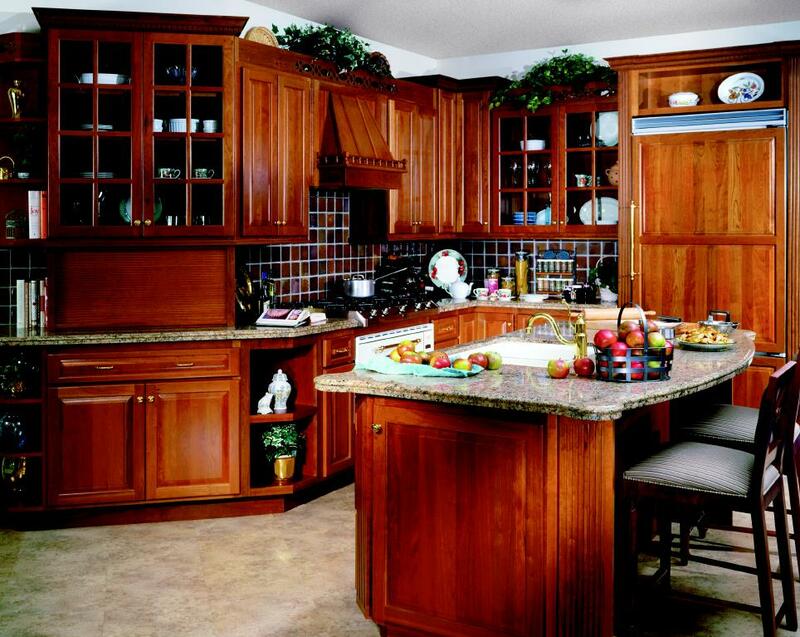 As Willowbend Kitchen & Bath and Mark Builders, general contractors, we have designed and remodeled homes in the Salt Lake Valley since 1991 and have a combined experience of over seventy years in the home improvement and home remodeling industry. As a small remodeling firm, we focus on each project with the attention and personalized service that provides you with a commitment to quality you can trust. Our Willowbend Kitchen & Bath showroom is a beautiful display of our dedication to quality and service to our community.